A strategy-first branding and design agency. The Common Approach Cloud of Confusion – All brand touchpoints are disjointed and cause confusion. Resulting in frustrations due to wasted time, money, and energy. 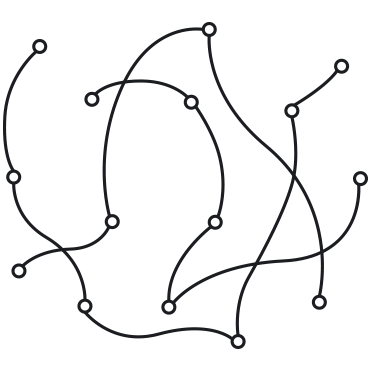 Cloud of Confusion – All brand touchpoints are disjointed and cause confusion. Resulting in frustrations due to wasted time, money, and energy. The Strategic Approach Consistently Strategic – With a core foundation of brand strategy and visual identity guidelines, all of your customer touchpoints are aligned and consistent. 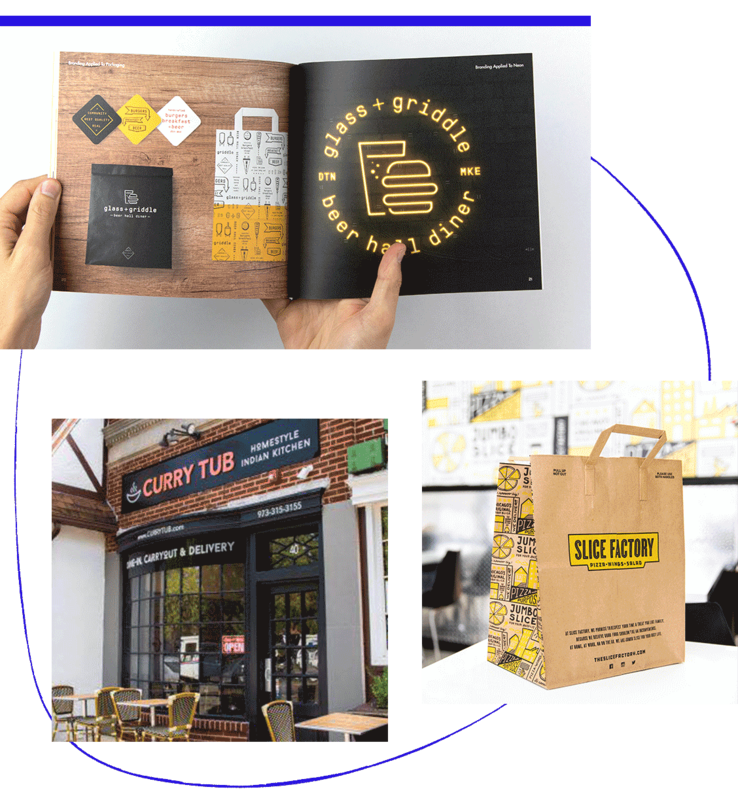 Consistently Strategic – With a core foundation of brand strategy and visual identity guidelines, all of your customer touchpoints are aligned and consistent. Your brand is more than your logo, it's your reputation. Building a profitable brand for your business starts with a clear strategy. Our process is different than your typical design studio. We don’t simply decorate your business, we can help you transform the way you do business. We believe our clients should be treated as partners, and so we come alongside innovative and growth-minded leaders who know that their brand is more than just a pretty logo. 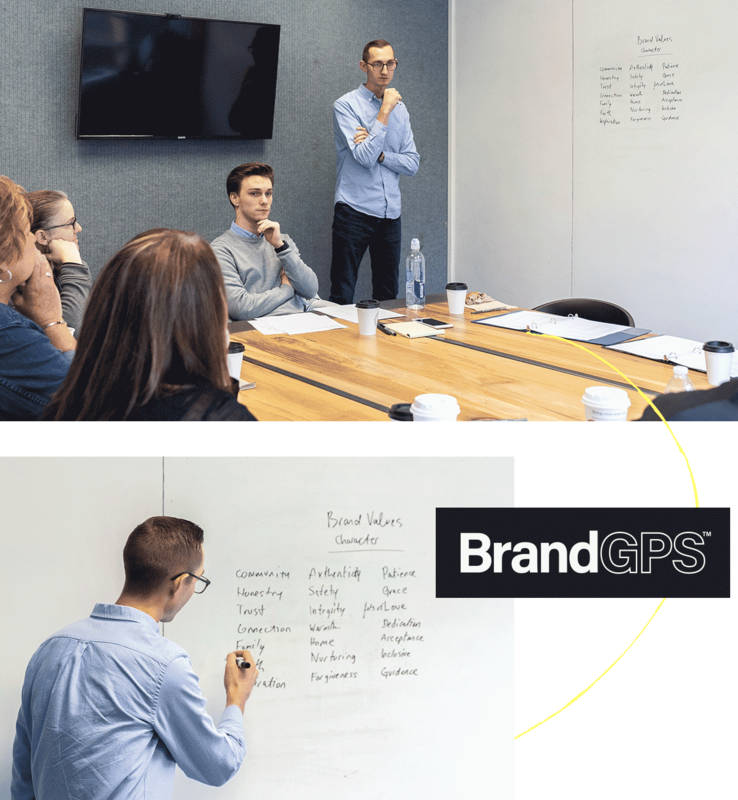 BrandGPS™ is a guided process for bringing alignment and clarity to your internal vision, external messaging, and growth strategy – helping you marry your marketing and your business operations around a singular focus. 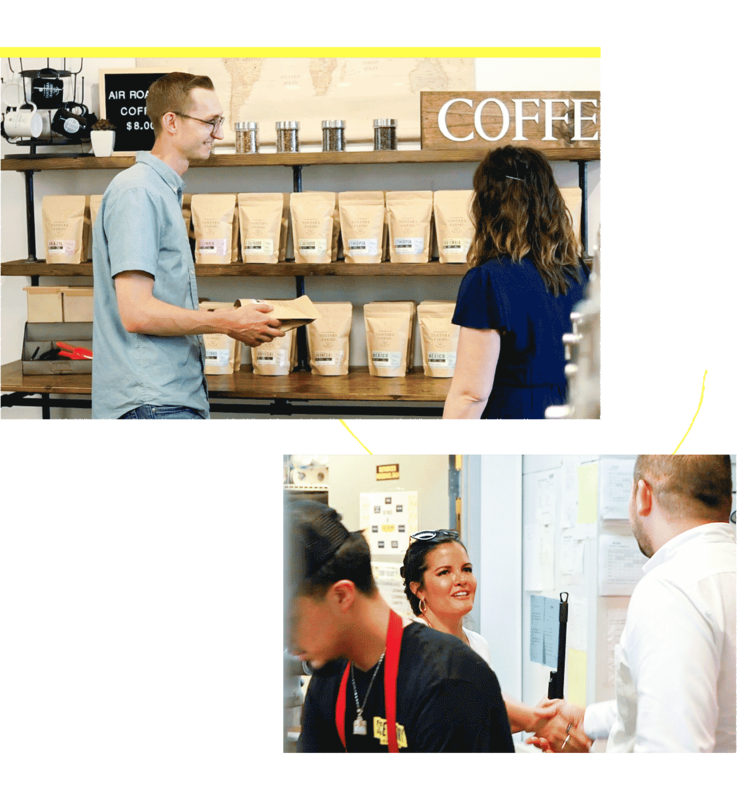 Your brand value proposal is your opportunity to connect more closely with your customers. It goes far beyond logos and product design and begins to react to your consumers ‘ thinking and feeling. It is up to companies, after all, to align with their customers –not the other way round. We make sure that the strategy and messaging resonates with your customers. 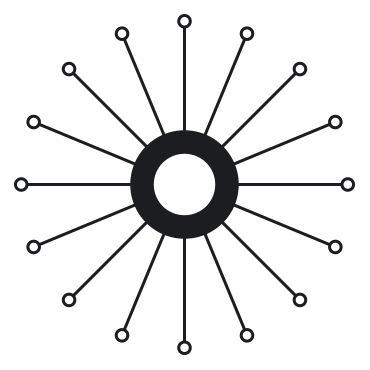 During the validation research phase we will interview customers, and vendors to better gauge how your brand is received. Your brand identity is often the first impression someone has of your brand. It's the collective visual elements that represent your brand such as logo, colors, patterns, image style, font style, etc.  Here are some of the ways we apply your strategy visually. The primary visual representation of your brand. Typography is the study and analysis of various typefaces. It’s the process of finding the best way to layout type onto a page in order to convey a deeper meaning, rich context, or relay the correct tone to an audience. Brand Patterns play an important role in creating strong brand recognition, bringing depth to a brand identity, and creating a memorable brand experience. The right strategy and visual design will be most effective when implemented consistently. Having an agency you can trust to provide branding and marketing support to help you along the way is vital to the continued growth of your business. Not sure how well your brand is doing? The Longitude° Brand Evaluator is an easy first step. This will evaluate strengths and weaknesses and give you an action plan to start taking control.